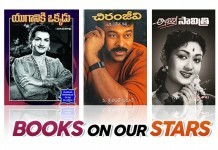 Home Entertainment Part 2 ani name cheyyalsina movies! Part 2 ani name cheyyalsina movies! 2. 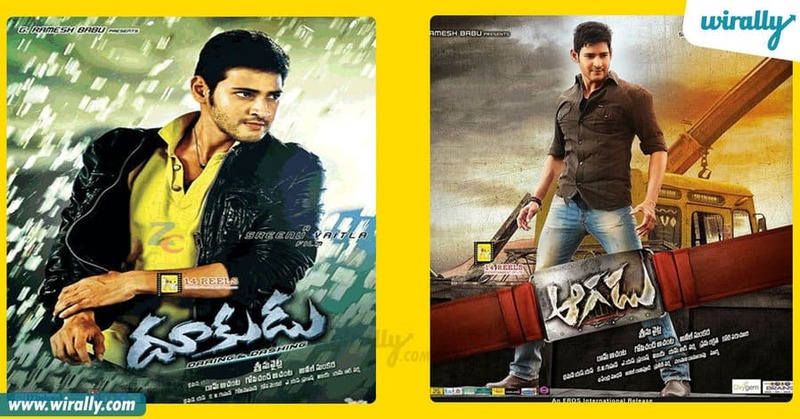 Dookudu-Aagadu Story line nunchi branhmanandam comedy varaku chaala similar unay asalu. 4. Tagore-stalin These 2 share a difference only in the message they wanted to give us! Vere small small differences are pretty needed to make it a sequel! 5. 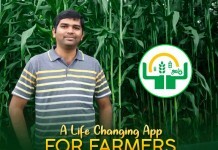 Pilla Zamindar-Sukumarudu Idi perfect example. 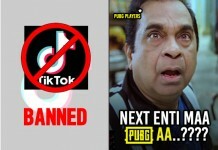 Part 2 pakka asalu. Same storyline, same character streaks, same everything! 6. Naa Autograph–Premam Premam looked like a refined version of it. With lots of improvisations and clarity, they seemed familiar. 7. 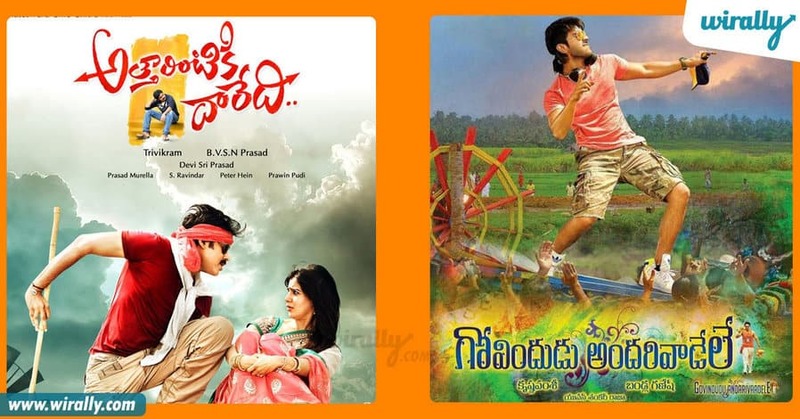 Atharintiki Daaredi-Govindudu Andarivaadele Atha and Thaata are the only major differences. They have to be sequels.